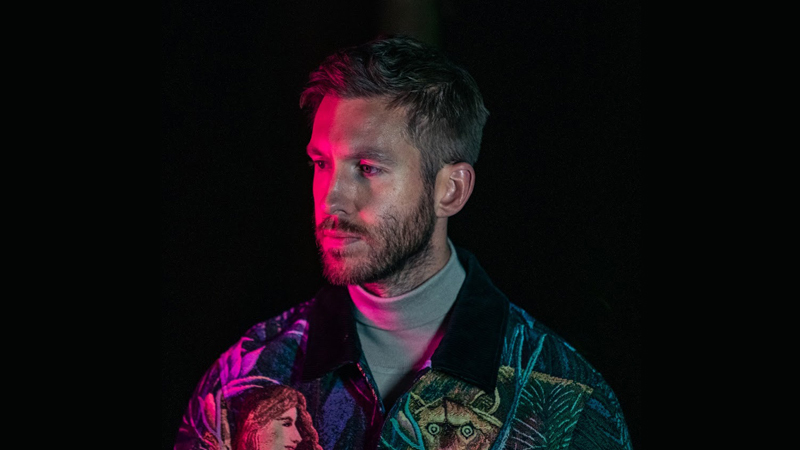 The management company that looks after dance music supremos Calvin Harris and Tiësto has fully acquired the firm that represents Will Smith and Jada Pinkett Smith. Three Six Zero, which runs offices in Los Angeles and London, has confirmed that it has bought Westbrook Entertainment for an undisclosed fee. Westbrook, which is based in both Calabasas, California and Tokyo, was founded in 2015 by Jada Pinkett Smith, Will Smith, Miguel Melendez and Kosaku Yada. It represents Will Smith, Jada Pinkett-Smith, Jaden Smith, Willow Smith, Kenna and Crespo, as well as running a short form content and studio division. As a result of the merger, Melendez will now become a partner in the new venture at Three Six Zero, which is owned by British executive Mark Gillespie.